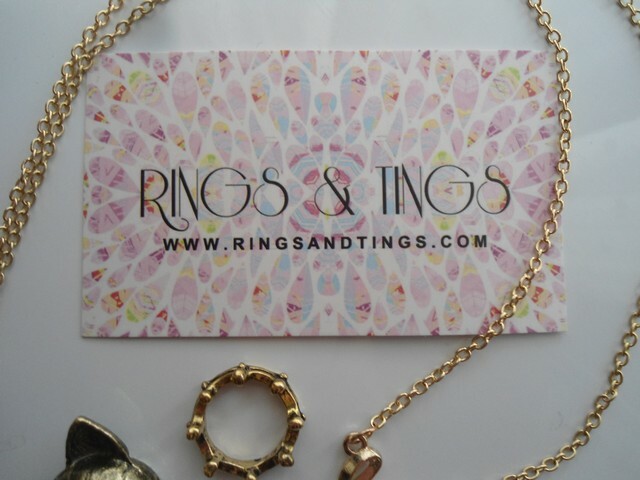 Today in the morning I recieved a small parcel from Rings & Tings and it really made my day! Inside I found two rings, a necklace and a bracelet. 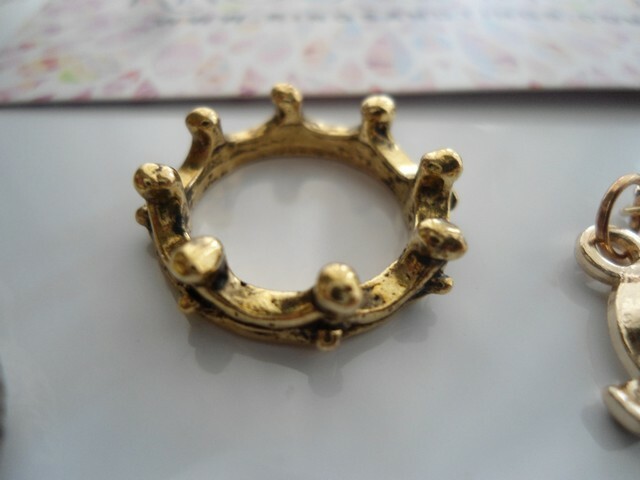 I always wanted a "crown" ring and now it's finally mine! 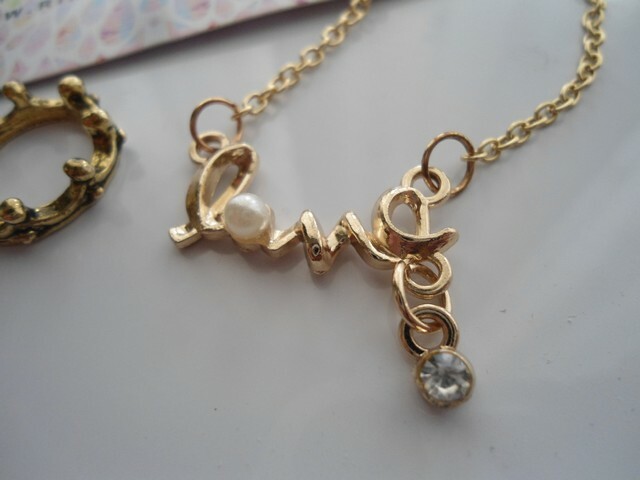 I also adore this necklace because it is small, cute and of course because it says "love". My arm collection is getting bigger and I am happy for that. Which one is your favourite piece of my new jewelry? 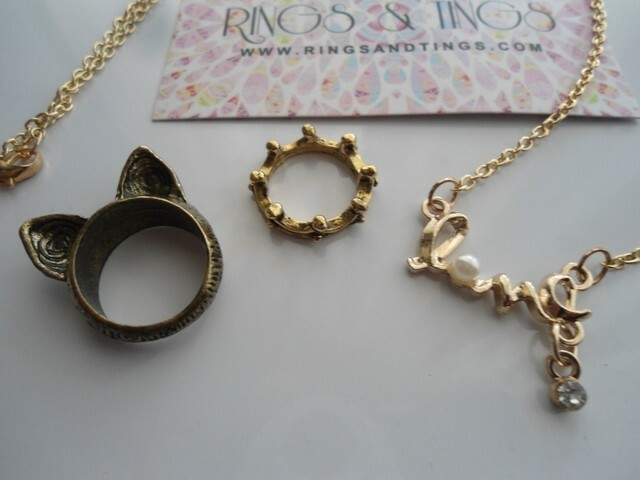 I have been lusting after knuckle rings, I just simply need to add one (or a bunch lol) to my collection. 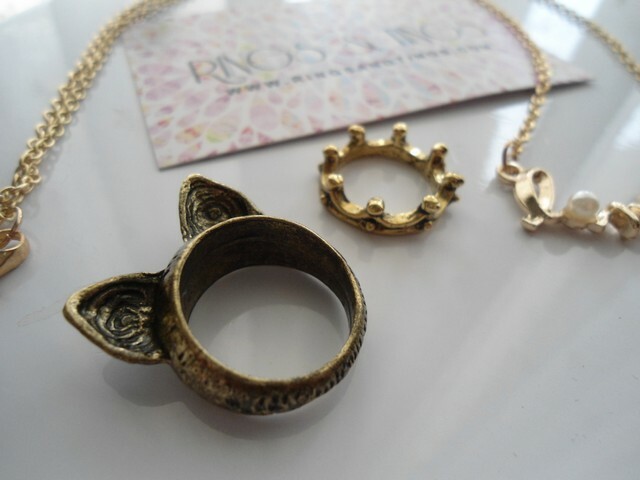 So nice jewelry! 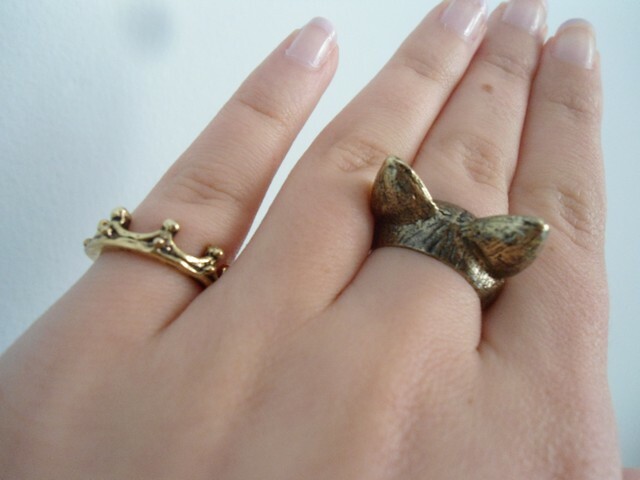 !The crown ring is my fav! wow! 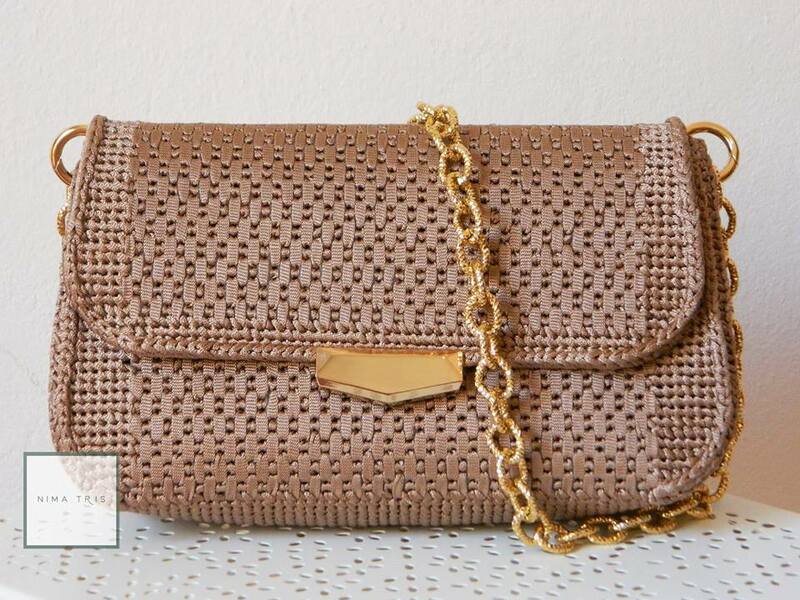 the nicklace it' so cute!!! They looks nice. Have a great day. 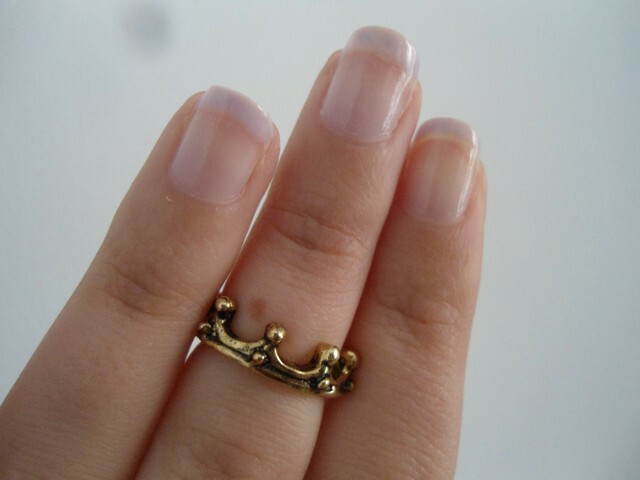 That crown ring is so adorable!!! 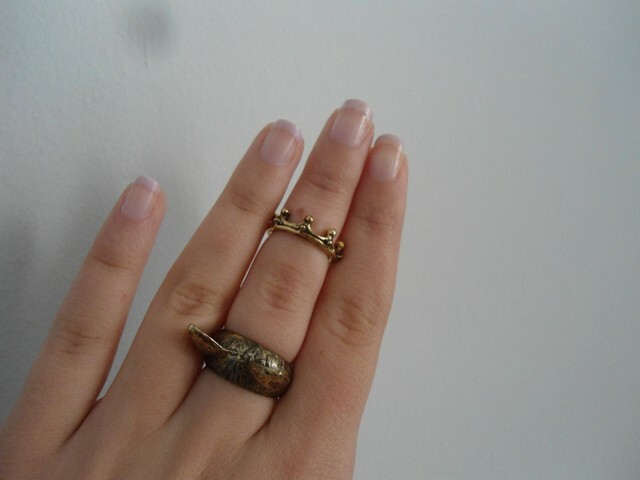 And I love that you can wear it as a pinky ring or knuckle ring. 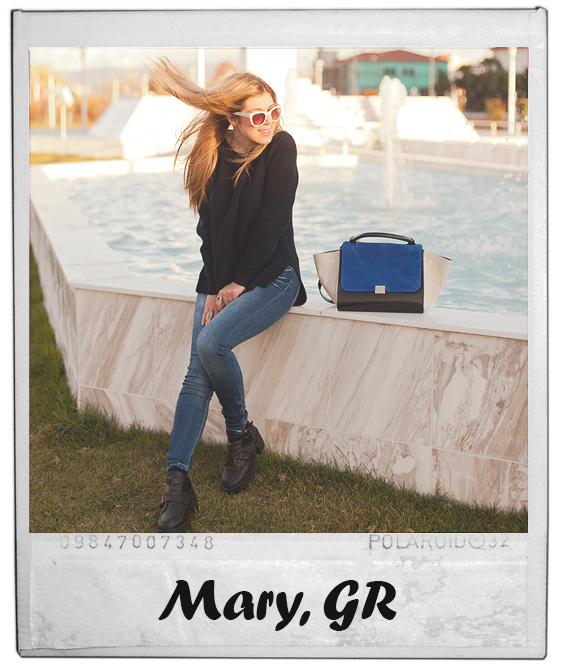 My new blog post: How To Get Rid Of Red Acne Marks. The BEST 5 tips! 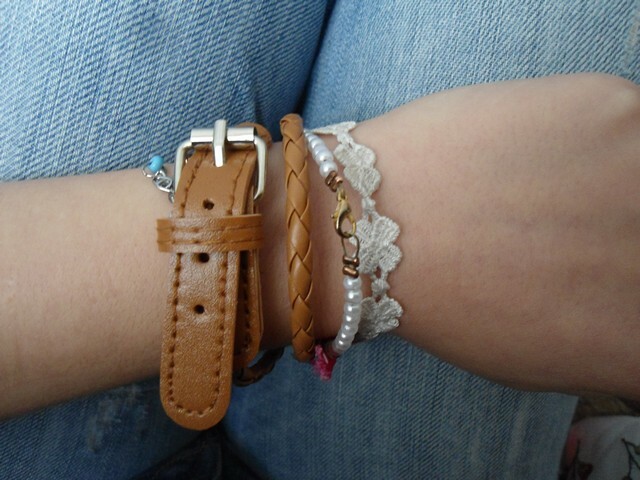 I looove your bracelet ! Το δαχτυλίδι κορόνα και το κρεμαστό μου αρεσουν πολύ!